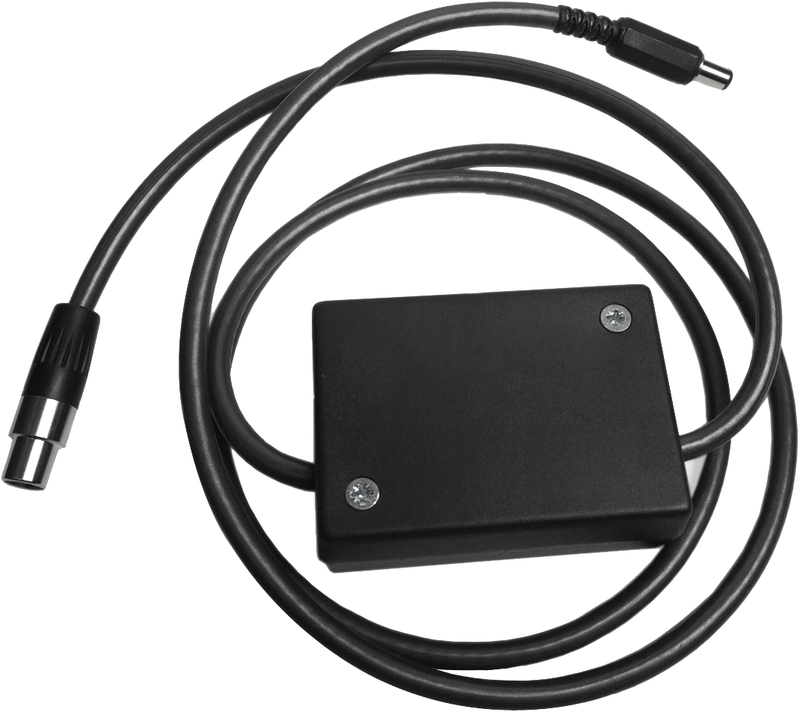 The Pro-Ject Power Box RS TT-Lead is designed to use the Power Box RS to power high end 15V DC Pro-Ject turntables. Earn 45 loyalty points when you order this item. The Pro-Ject Power Box RS TT-Lead is designed to connect the Power Box RS UNI 1-Way or 4-Way to a high end 15V DC Pro-Ject turntable such as Xtension and Signature models. In essence, the lead enables you to enhance your turntable's power supply and consequently improve the general performance of your record player. Incorporating a linear voltage regulator, the cable has the capability to step-down the 20V output from the Power Box to the 15 volts that Pro-Ject turntables require. 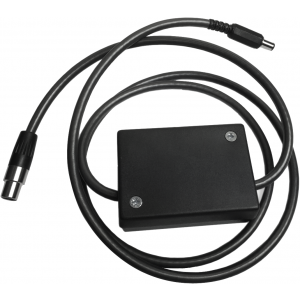 The high-quality shielded Pro-Ject Power Box RS TT-Lead is available in 1.23m length.